Char Dham Yatra is a pilgrimage circuit considered to have utmost significance in Hinduism. 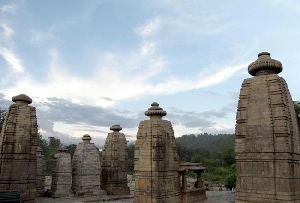 The four pious temples on the circuit are visited by pilgrims to attain salvation and inner-peace. 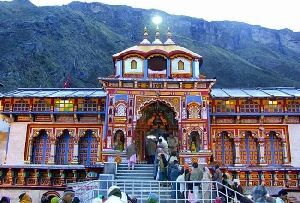 The Char Dham Yatra Uttarakhand covers in Yamunotri, Gangotri, Badrinath and Kedarnath. This circuit was initiated by Adi Shankaracharya in 8th century. Today, Chardham Tour is taken by thousands of pilgrims longing for the blessings of the almighty. 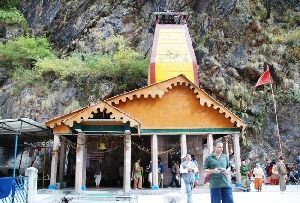 Yamunotri Dham is dedicated to River Goddess Yamuna is believed to be the origin of River Yamuna. 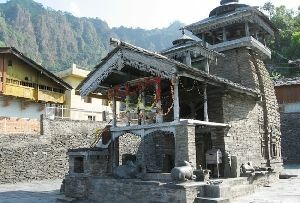 The temple is perched at an elevation of 3291 m shrine to a black marble idol. 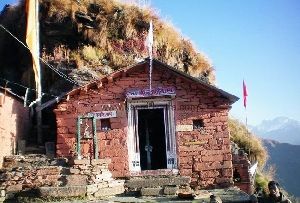 To get to the temple, one has to embark on a long trek from Hanuman Chatti, through Kharsali. Located at an altitude of 3200 meters above sea level, Gangotri Dham is dedicated to Goddess Ganga where the legendary King Bhagirath penanced. 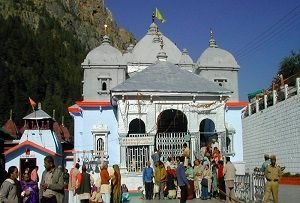 Gangotri Temple is made entirely of granite and has a height of 20 feet. 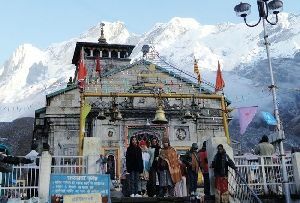 Kedarnath Temple along the River Mandakini is elevated at an altitude of 3584 m above sea level. 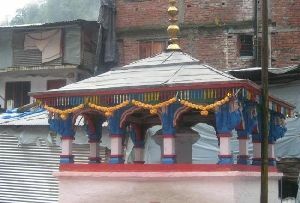 It is one of the 12 Jyotirlingas of Lord Shiva. Get to the temple after a 14-km-long trek uphill from Gaurikund. The temple is only open between April and Kartik Purnima. 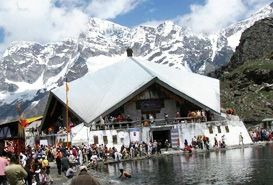 Badrinath Dham rests at 3100 m, beside the Alaknanda River. The temple is dedicated to Lord Badri, a form of Lord Vishnu. 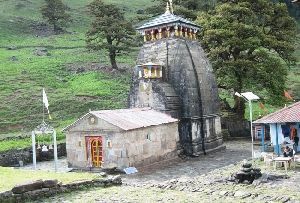 Settled amid snowy peaks, it is one of the holiest Char Dham destinations.